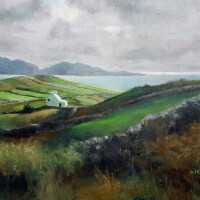 Gilkey exhibits in both her U.S. and Irish galleries. 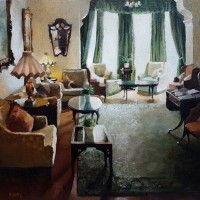 She is a juried member of the Salmagundi Club, NY, NY. 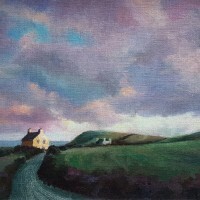 She has won numerous awards and exhibited in major U.S. shows, most recently, Oil Painters of America, 2015 National Exhibition. Her work is in private collections in the U.S. and Europe. 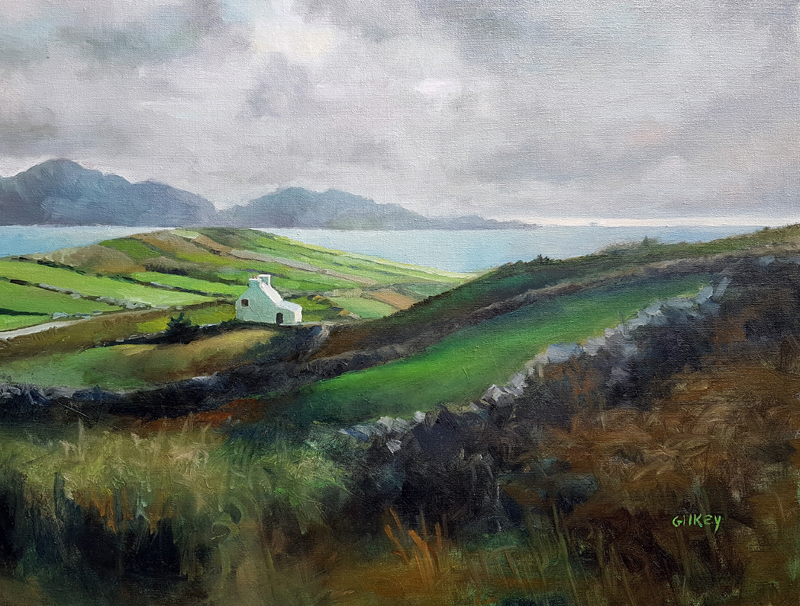 She maintains a teaching practice in her Boston area studio and teaches annual workshops in her Irish studio.